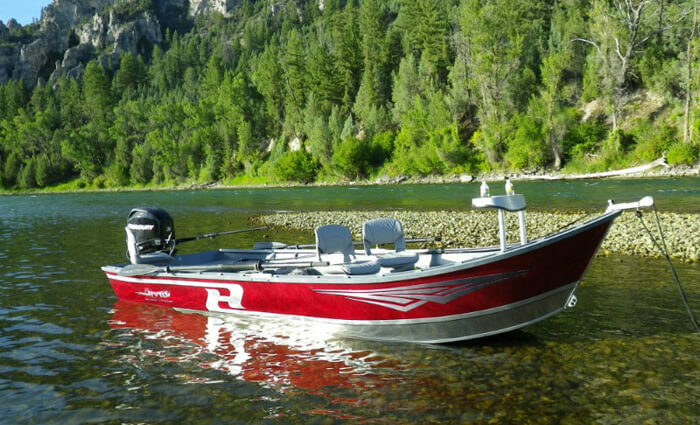 Casey runs Missoula Valley Outfitters, an independently-owned and operated guide service offering trips on the famed waters surrounding Missoula, Montana including the Clark Fork, Rock Creek, Bitterroot, Blackfoot, and Missouri Rivers. 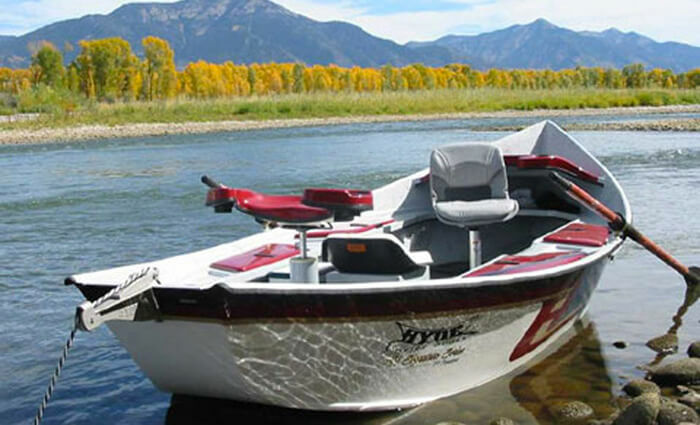 He makes his home with his family in the upper Clark Fork watershed which gathers all the finest freestone trout waters west of the Montana continental divide. 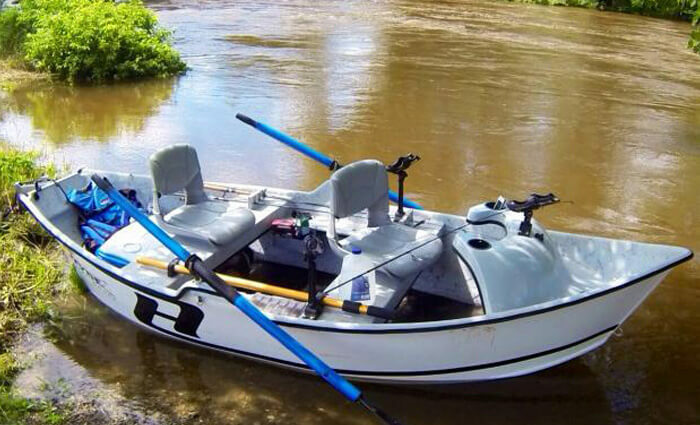 His favorite river is just the one he’s on. 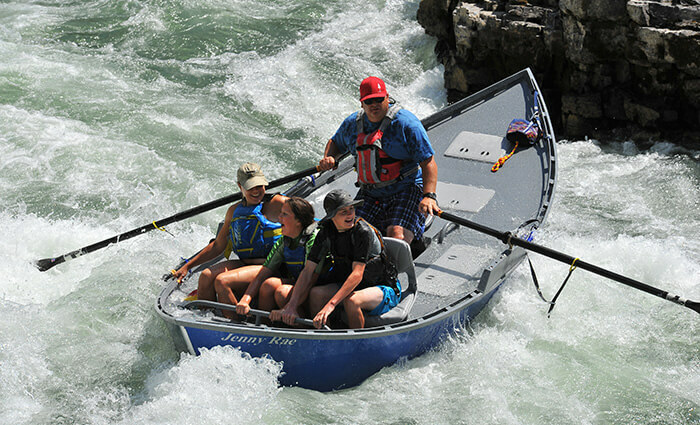 Casey equally enjoys guiding anglers slapping big dries in pocket water on the Blackfoot or Rock Creek, easing them into position for mayfly sippers on the slicks of the Bitterroot or Clark Fork, and rowing them on the hunt for fat tailwater trout on the Missouri. 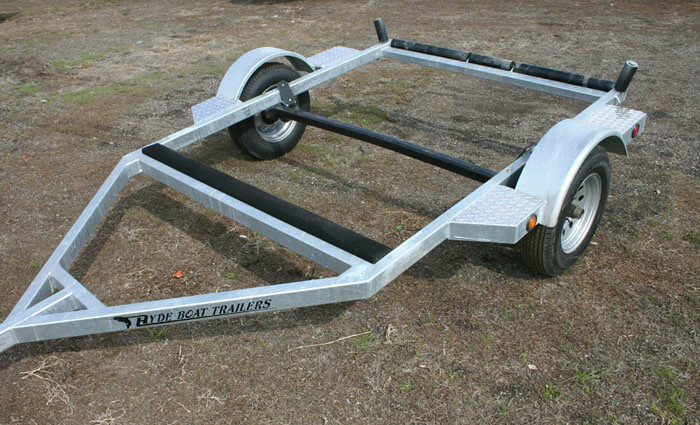 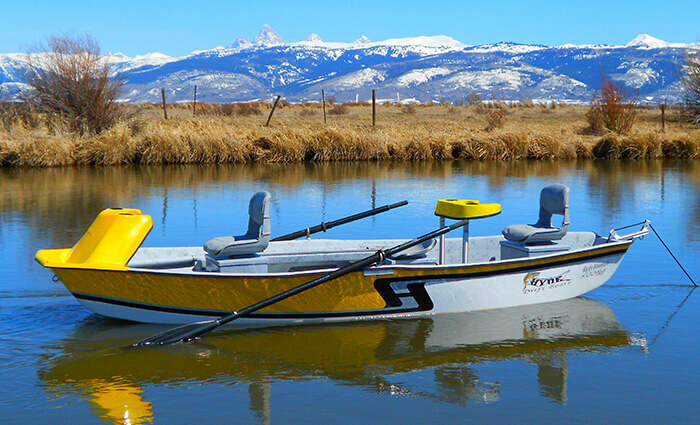 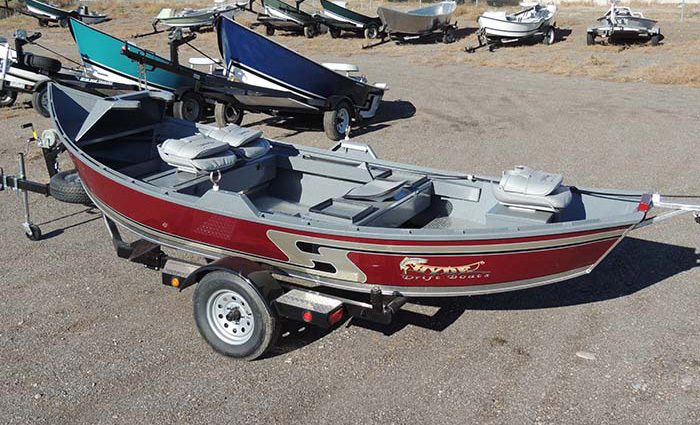 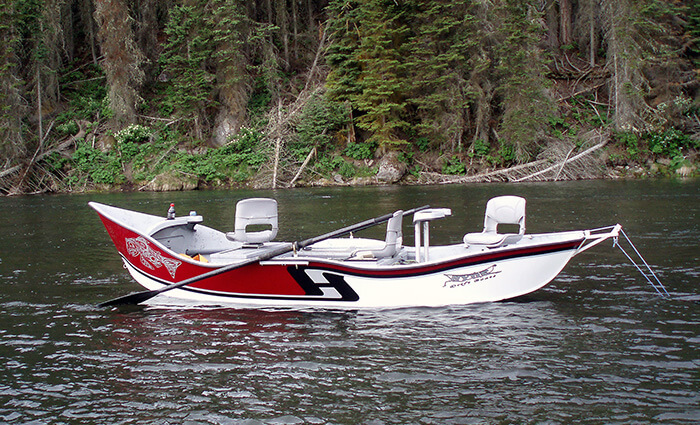 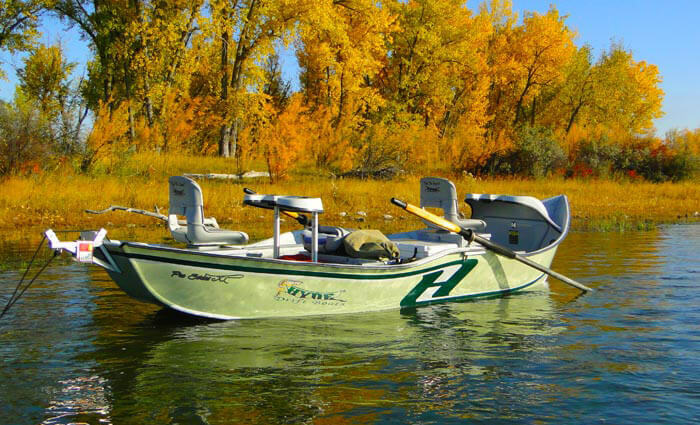 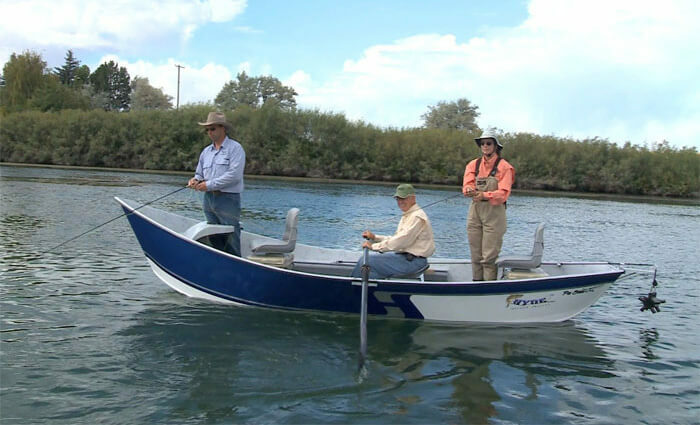 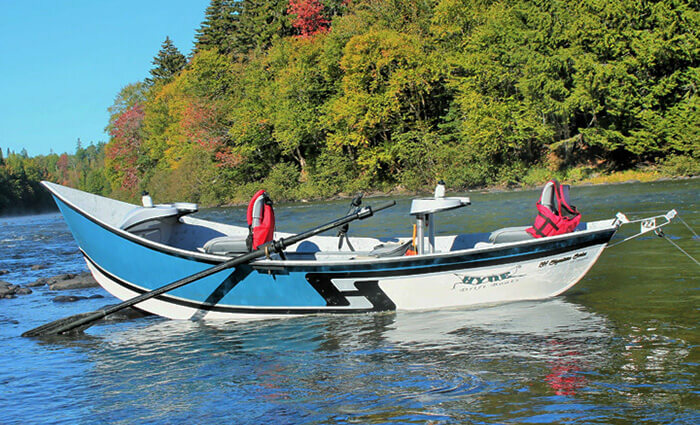 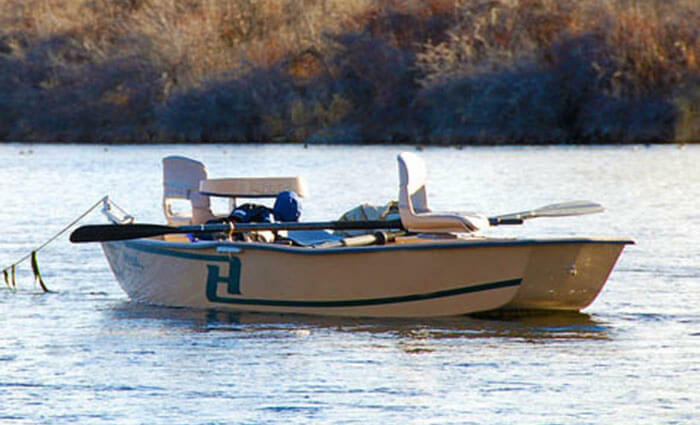 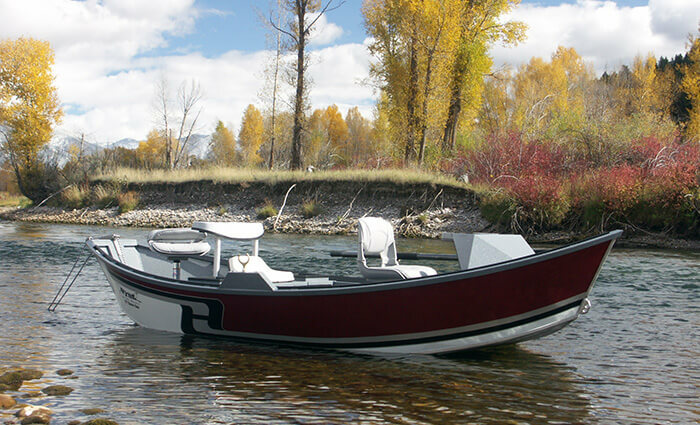 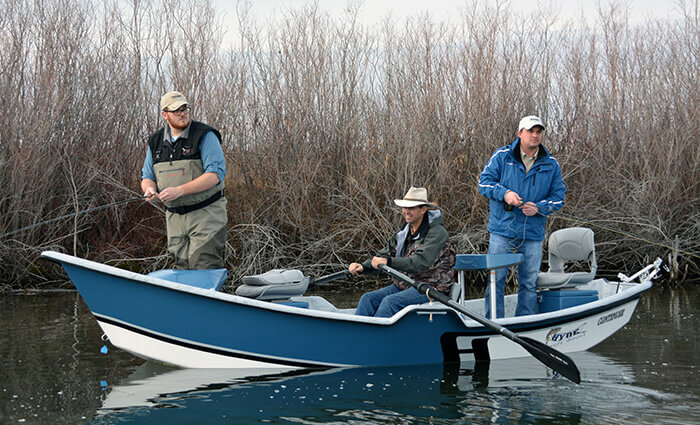 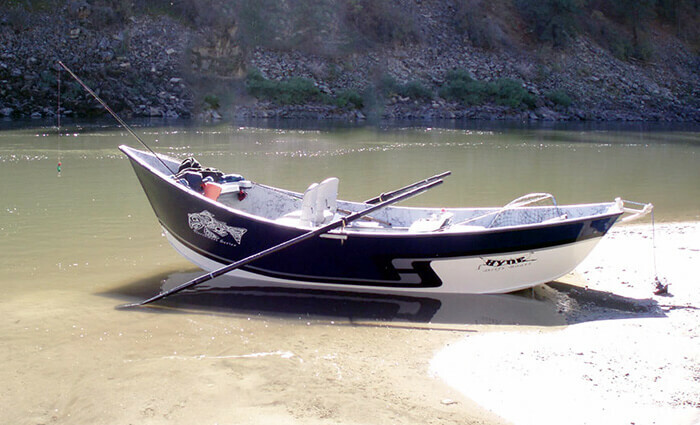 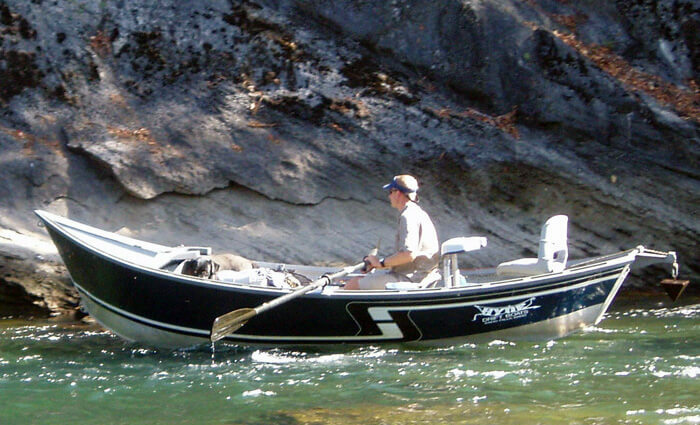 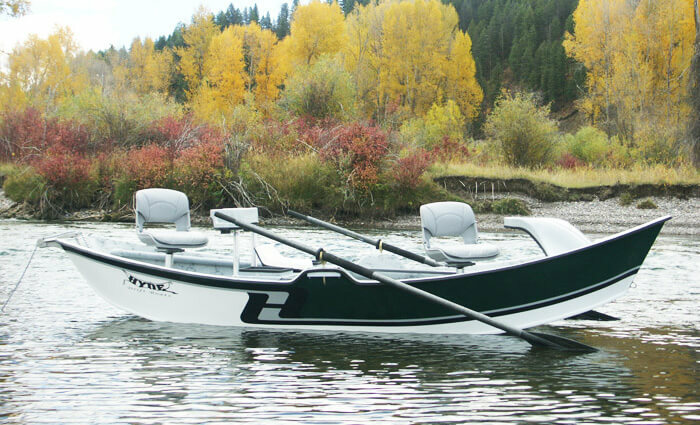 His passion for pursuing wild trout on the fly will infect anyone that steps in his boat.